Brooks Running Company partners with HP and Superfeet to achieve the most personalized running footwear. 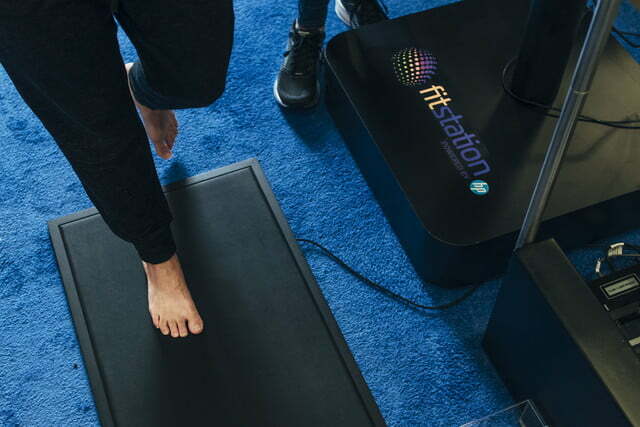 Brooks will precisely take advantage of HP’s FitStation platform launched on last September. 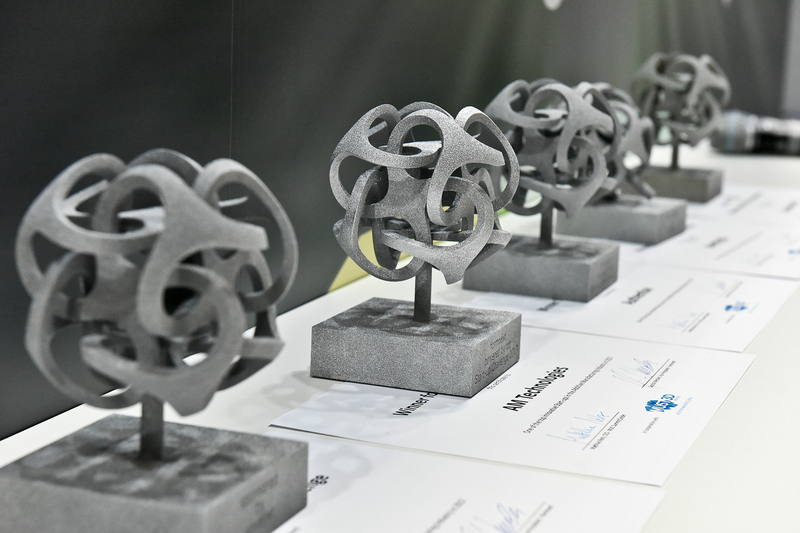 As a reminder, the platform enables to propose individual shoe, insole recommendations and 3D printed insoles. 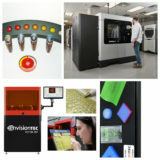 HP’s 3D technology incorporates 3D scanning as well as dynamic gait analysis. 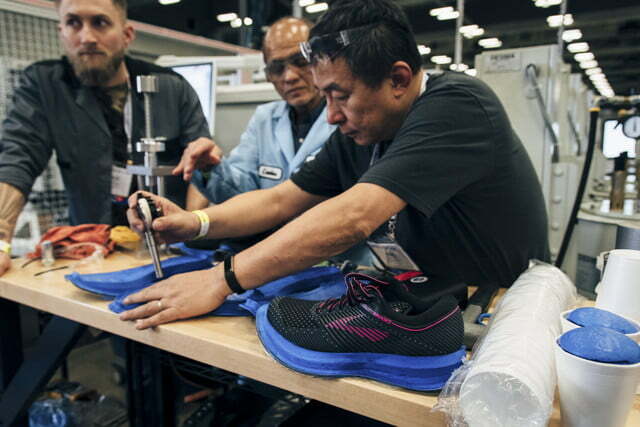 The personalized footwear of Brooks will be based on an individual’s unique biomechanics. The company is committed to providing personalized experiences that enhance the run for every individual. 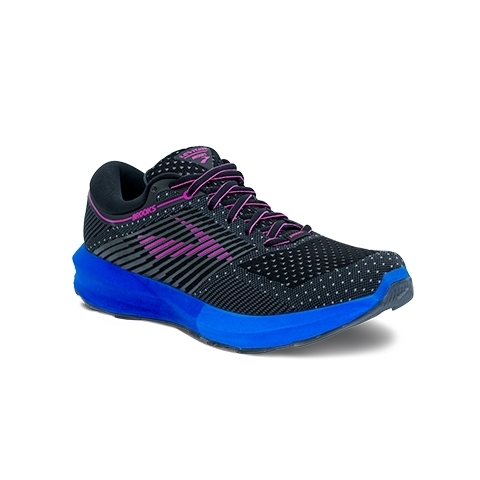 The Run Signature of the company consists in enhancing comfort by creating running footwear that works with the runner’s natural motion path of his or her body. “Brooks is committed to providing the fit, feel and ride each runner wants. The ability to give an individual a personalized shoe based on his or her unique biomechanics is a game changer. It is a compelling offering for the runner who is interested in tip-of-the-spear technology and a totally tuned experience,” said Brooks CEO Jim Weber. 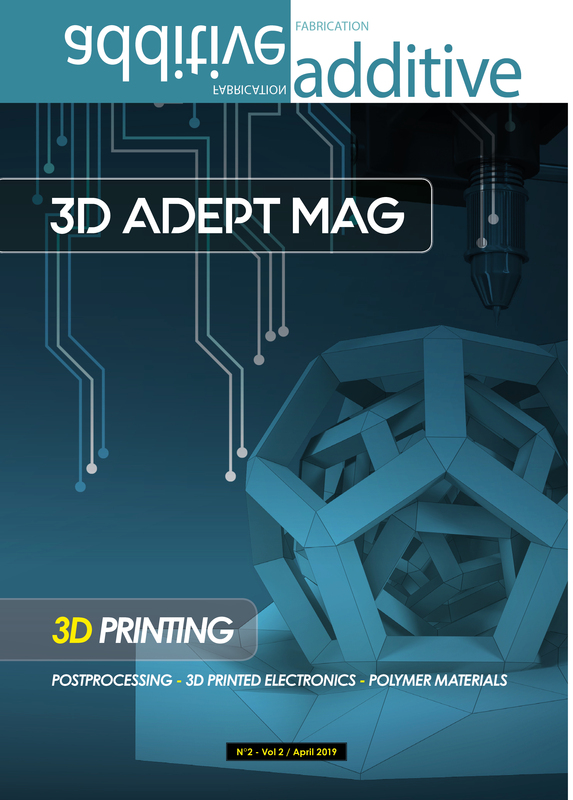 Superfeet realizes the requirements sent by the FitStation platform for each shoe on a state-of-the-art DESMA polyurethane injection-molding machine. 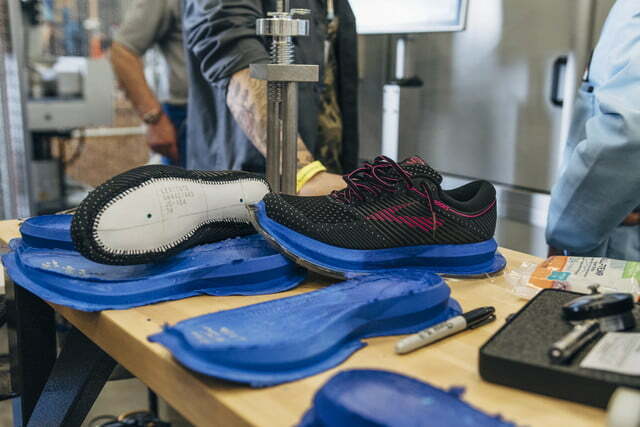 Through the 3D foot scans, the system determines the proper lasts which the shoes are built around, ensuring each shoe is tailored to the specific shape of the runner’s foot. Then, using a combination of variable PU injection with direct attach capabilities, the foot pressure measurements, movement analysis of the runner’s joints, and their personal experience preferences are combined to create personalized midsole requirements with multiple tuned zones—all ensuring the runner stays in their preferred motion path and receives the running experience they desire. 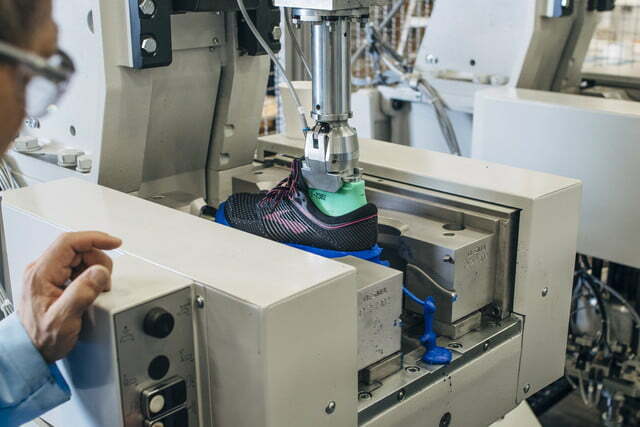 All customized footwear will be manufactured in the U.S. at Superfeet’s world headquarters in Ferndale, Wash. Those running shoe will be available via special order through select retail partners beginning June 2018.